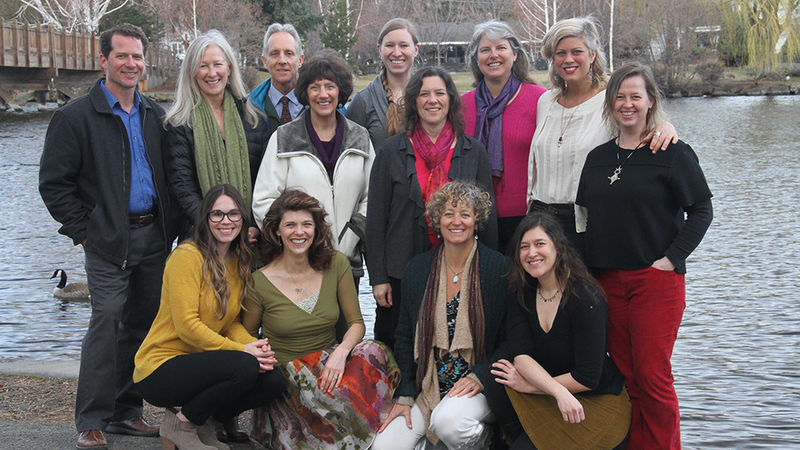 Hawthorn Healing Arts Center is a team of providers offering a collaborative approach to holistic and integrative healthcare for the central Oregon community, located in downtown Bend. They believe that treatment plans that educate and inspire individuals to take care of themselves, and medicines that promote rejuvenation and vitality, are the next step for an effective healthcare system. The collective approach of their group of providers integrates the knowledge-base of western conventional and functional medicine with the wisdom and heart of traditional and Eastern healing principles. They offer community education in the form of weekly classes, workshops and events offering opportunities for personal growth, education and inspiration to complement any individual treatment plan. They have a full schedule on their website. The team offers naturopathic medicine, acupuncture and Chinese medicine, chiropractic care, craniosacral therapy, massage therapy and Rolfing, counseling, sound healing therapies and energy medicine.